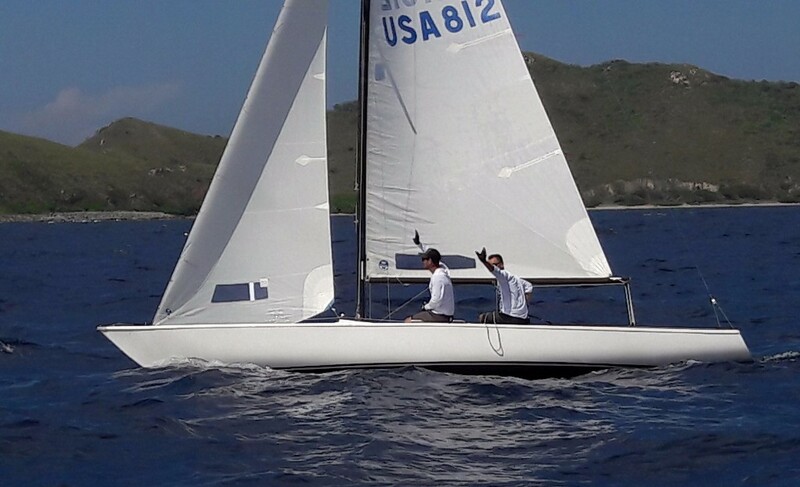 After a week of light wind and heavy showers, the BVI turned on the charm for the inaugural Carey Olsen Double-Handed Race on Saturday to deliver champagne sailing conditions. Mark Sanders and Rory Greenan took the overall win in the racing division aboard Sanderling, with Wicked Winch, sailed by David Lake and Eric Ball taking cruising. The cruising fleet were first away with one early casualty as Gypsea, sailed by Chris and Bruce Fletcher, broke their rudder after a close encounter with the reef and were forced to withdraw. In a building breeze, the fleet rounded Hog Vally Green and then headed east to a buoy laid just off Buck Island before beating across to round Dead Chest, crossing back over the channel to Hog Valley Green, returning to the Rhone anchor dive ball and then back downwind to the finish off the Royal BVI Yacht Club. The larger boats in the fleet, Adagio and MJ made early gains and by the time they reached Dead Chest had stretched away from the fleet, despite a navigational error early in the race by the latter. Taking line honours after three hours and 23 minutes of racing was MJ sailed by Tamsin Rand and Mandi Atack with Bill and Mike Hirst on Adagio coming in second. Despite their lengthy lead neither boat could match the upwind prowess off David Lake and Eric Ball on Wicked Winch who were third across the line but with enough time to take the class win. In fourth place, in their first RBVIYC race on the boat, were Jacques Roux and Becky Paull sailing Dancing Lady. Stephen St Leger Moore and Brian Edmunds on Sapphire Breeze finished just 7 minutes ahead of Dancing Lady but not enough to beat them on corrected time, ending their day in fifth. Wildfire, sailed by John Hayes and Eddie Brockbank were the one and only multihull and had a blast around the same race track as the racing fleet. The final fleet to start were the race boats, all with hardy duos ready for a tough slog around the 20 mile course. The slightly longer route took them to Buck Island, out around Cooper Island and Dead Chest before crossing back to Buck Island and reaching to the finish. The 'offshore' elements of the course presented stronger winds and big waves to further challenge the crews but after nearly three and a half hours of racing, the four boats finished within six minutes of each other. The quickest boat in the fleet, The Black Pig, sailed by Gilbo Simpson and Tim Parsons suffered a broken tiller extension to add to the difficulty of racing their boat alone instead of with their usual seven person team. Electing not to fly their spinnaker on the final leg to the finish they just managed to hold on for class line honours ahead of Chris Haycraft and Matt Hood on the IC24 Latitude 18. After several years of re-fit and in his first race with the boat, Mark Sanders was delighted to be announced the overall winner with Sanderling. A little over two and half minutes behind on corrected time and claiming second overall was Latitude 18 with Bravissimo coming in third and The Black Pig in fourth. A lively prize giving and after place took place at Sharky's where stiff and weary sailors shared the highs and lows of a cracking day on the water. Thank you to Carey Olsen for supporting the concept of the race, contributing to the RBVIYC Youth Sailing Programme and providing excellent prizes for the competitors. Thank you to all the competitors and, last but not least, thank you to Pam Fuller and Giles Wood for running the race committee. The inaugural Carey Olsen Double-Handed Race took place on Saturday 5 November. The 2017 race is provisionally scheduled for Saturday 4 November. The 47th Peg Legs Round Tortola Race organised by the Royal BVI Yacht Club (RBVIYC) and sponsored by Nanny Cay, will take place on Saturday 19 November. Four classes – racing, performance cruising, cruising and multihull – will compete in the 37-mile race. The course change for the 2016 race will give competitors more tactical choices to make. Let us know if you're racing at our Facebook page here. 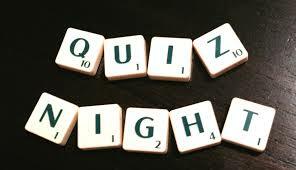 Wednesday Quiz Night is back! 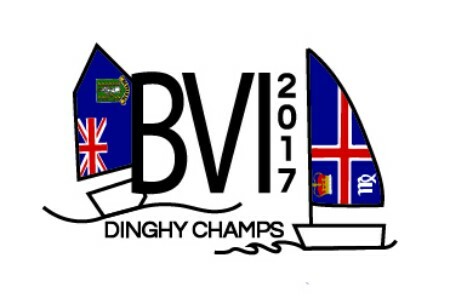 Copyright © 2016 Royal BVI Yacht Club, All rights reserved.